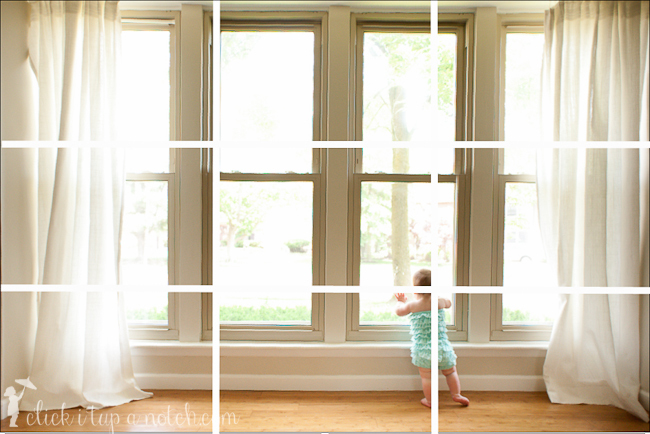 One of the easiest ways to make your photos more appealing is to follow the “rule of thirds” for composition. 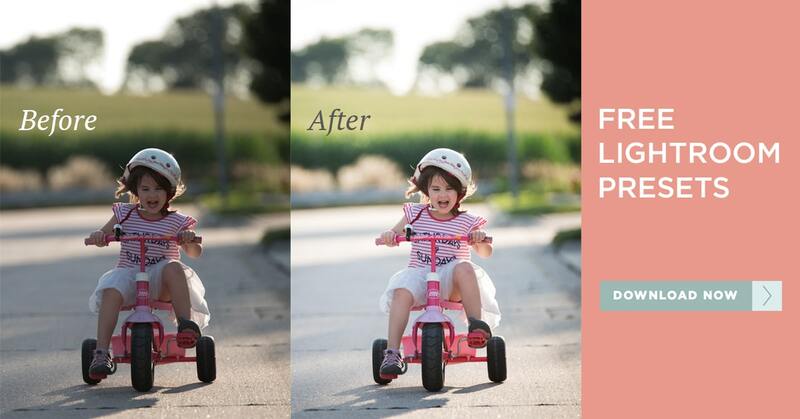 Now that you know how to change your focal point that won’t be a problem. When I was first learning about photography, I read an article stating that the human eye is naturally drawn to the top, bottom, right, or left third of a picture. Take a look around at some of the most famous paintings, the odds are they use the rule of thirds. The article I read used the Mona Lisa as an example. Her eyes are in the top third of the photo. Imagine how boring that painting would have been if her eyes were in the dead center of the painting. One thing I have found very interesting after learning this rule is that television and movies use this rule as well. I mean, of course that makes sense, since it is all a form of photography. Have you ever noticed that when you are watching a show and they are showing a conversation between two people but only one person is on the screen at a time, they are in the right or left third?? Very interesting. 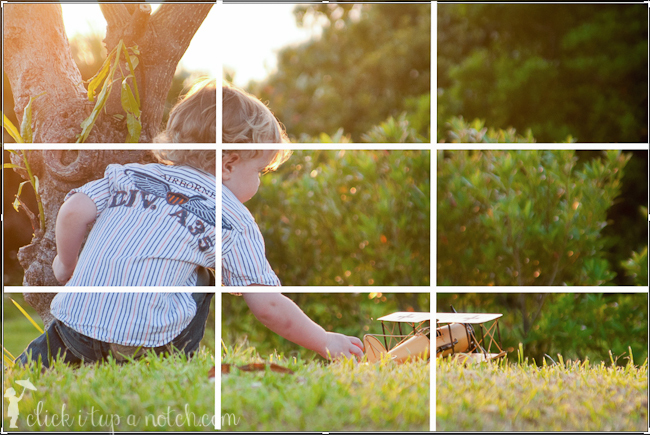 Several post-processing (PP) programs such as Photoshop and Lightroom (my new favorite) have a grid that can be displayed over your photo to check your composition. This is also very useful when cropping. Ideally, you want the eyes to be where the vertical and horizontal line join. It’s easier said then done sometimes. You want your subject’s eyes or focus to be in the right or left third. You want your subject’s eyes or focus is in the top or bottom third. Another thing to keep in mind is that your subject is “looking into the frame”. You want there to be empty space for your subject to look at. Same thing applies if if your subject is moving. You want to give them room to “go”. Looking out of the frame: Do not do. Please remember that if you take a photo and the subject isn’t looking into the frame or isn’t in a third of a picture, that doesn’t mean you have to trash it. Some of my favorite pictures of my kids aren’t technically correct and they are breaking the rules. Who cares! I love them anyway. 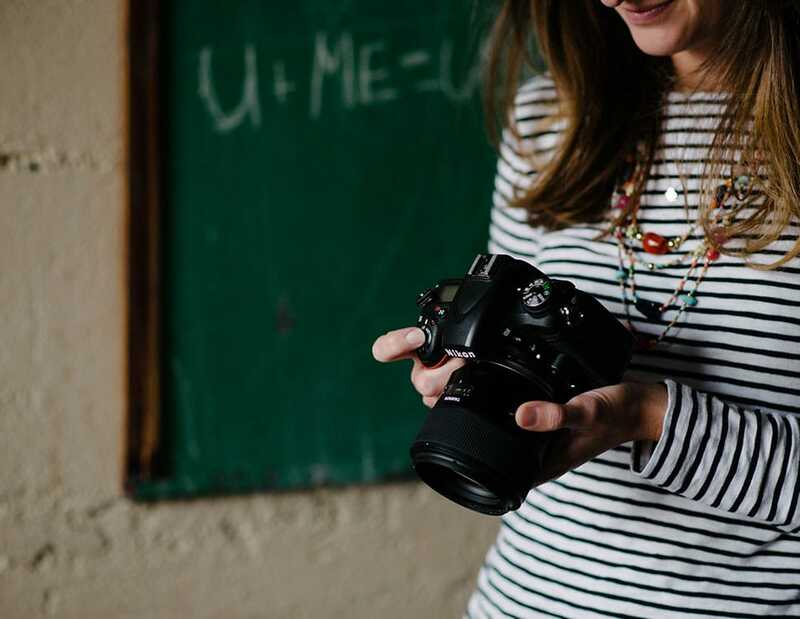 Grab your camera and start practicing. Come back on Friday to join in the Picture Share so we can see your amazing pictures!!! This is great info. I knew about thirds, but this gives more in depth information. Thank you. So glad you found it useful!! The picture with your younger daughter sitting on the chair outside, did you use a certain editing technique to make the background blurred like it is or was that solely the result of the aperature? I’ve seen pictures like that and have always wondered how the photographer achieved that? That was achieved by opening up my aperture (it was a low number) I am currently in Tokyo, so I can’t tell you what it was set at but I will check when I get home :O) I don’t use any editing techinques to blur my background it is always done with the aperture. 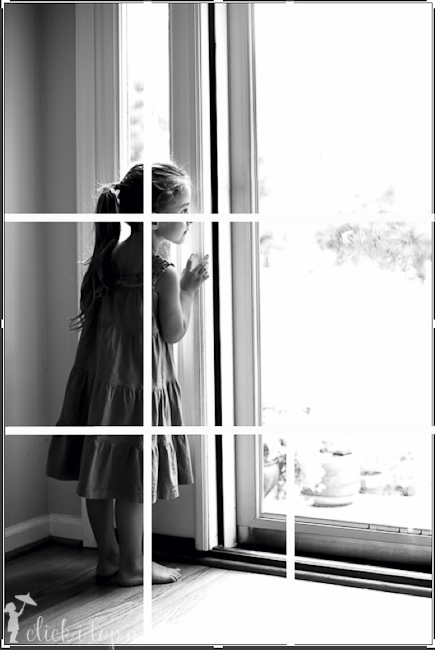 Do you know the lowest number you can set your aperture to? I’m not sure what kind of camera and/or lens you have but if you have a DSLR, which ever lens you have on with determine the lowest number aperture you can set it at. Hope that helps!! I’ve got a 50mm f1.8 lens. I’m able to get a blurry background but some of yours look almost like little circles of blur. Maybe its because of the lighting. Mine always seem to just be a blurry matte look. Great! A 50mm 1.8 will be able to get you want you want. Yes, you are right sometimes I am able to get the blurry circles (bokeh). That depends on your lighting that is coming through the background. A good way to get that would be to find an area where the sun is shining through the trees, position your subject in front of the trees and you should be able to get some nice bokeh. Good luck! Thank you! I will give that a try this week!! For the pictures above did you use the centre focus point and recompose or did you use the off centre focus point? Hi, i was wondering if you could recommend a free editing place. I would use the good ones like photoshop and so on but i really dont want to pay for them. 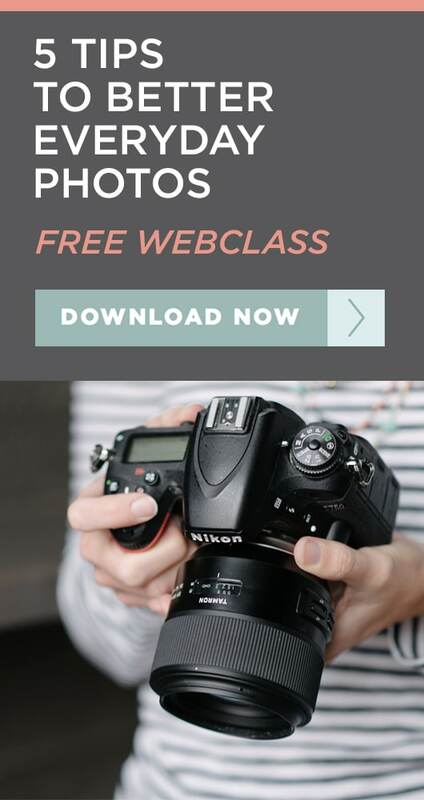 Are You Making These 7 Common Photography Mistakes? What a great idea Courtney, I just came across your blog via the fractal of the internet and only just realized it’s in Oki! What great info! I was just told about this site and I am so excited! This site is wonderful and I can’t wait to read everything you have to offer. Great job!! Welcome!! I hope you can find some useful information here! Let me know if you have any questions! see it just goes to show how much i know about photography yet xD i’ve never even heard of this concept till now. No worries :O) That is what I’m for :O) Let me know if you have any questions!! Question: if you focus (meter) on the eyes in the photo to get those the clearest, it then natural puts them in the middle of the frame to one side or the other (depending if you metered on the left side or the right side). So do you meter on the eyes then move the camera to put them in the top 1/3? I must be missing something here. Hope this makes sense. Thanks in advance for your response. This was a great article. Explains it so well. 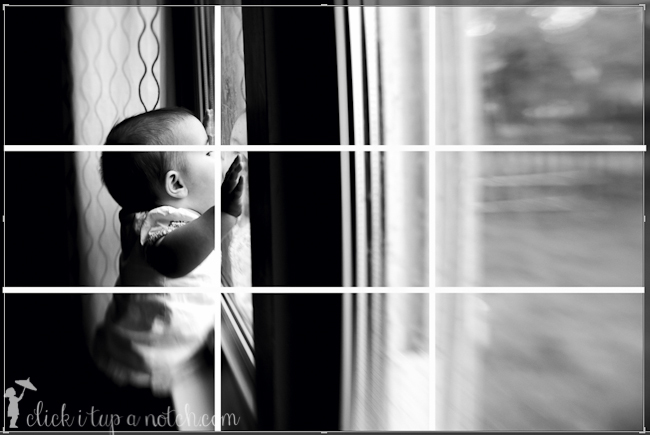 I’ve been practicing the rule of thirds with the grid on my camera (Canon T2i) It has really helped me to ‘see’ better. You can also move the focal point with this camera. :) Thanks for the helpful post! I get that. 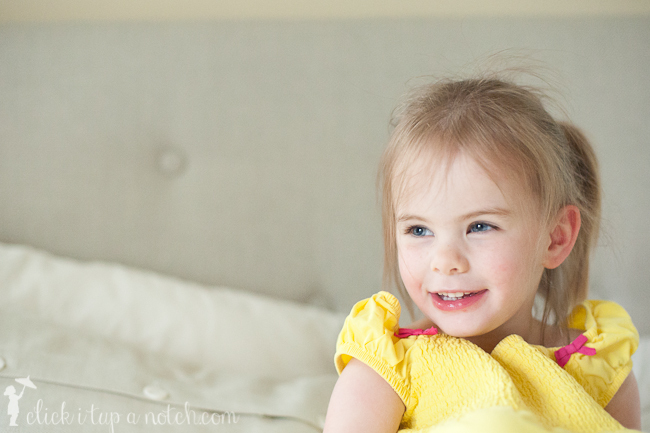 I learned long ago not to expect much from them when I pull out the camera and we have all been much happier. Hi! I’m VERY new to photography but had a quick question. Is there any special technique you used to capture the girl’s reflection in the first picture under “Looking into the frame” where she’s looking out the window? 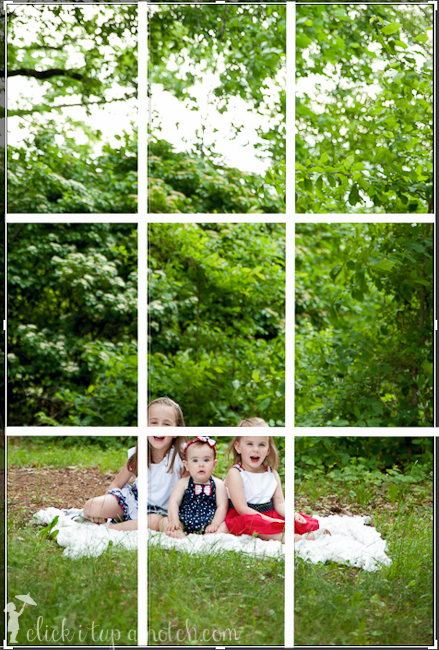 i would suggest that the composition of the picture with the three kids on the blanket is awkward due to the strong line of the blanket being too far down the image. Perhaps the centers of the children or the blanket itself would be better positioned on the 1/3 line. If the blanket were not so high contrast o don’t think it would look so awkward. Just my opinion. Otherwise great shots. Hi I’m a teacher. I’m about to start a Photography Club with my second graders!! This information was very useful thank you!!! We will be using IPAds because we don’t have cameras so hopefully we can apply the “third” rule with them!!! Hi Courtney, thanks for this info. I’ve heard of this but you explained it so well, i finally understand it and it seems easy too! 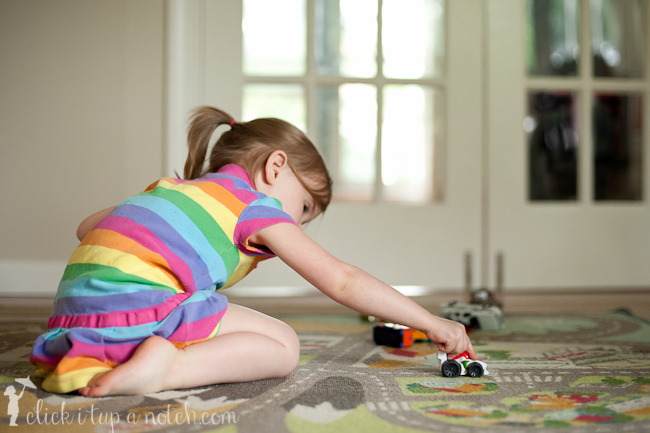 My question is: does this rule of thirds apply when taking pictures of objects as well? Hi. I bought your book and I am thrilled. I am practicing the rule of thirds. I came across some back to school pictures, though and realized that Indont know how to practice the rule of thirds when I have two or more people in the shot. 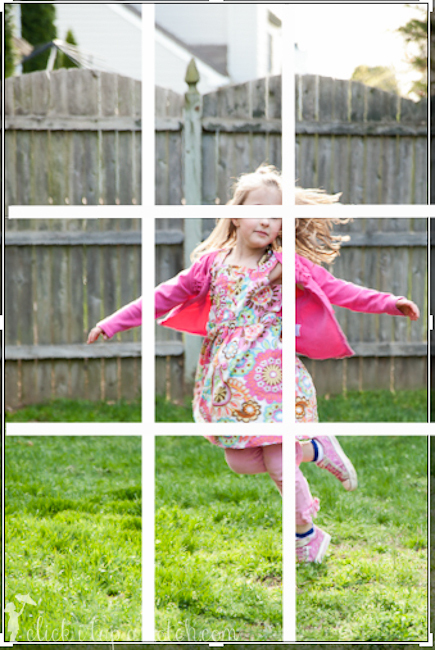 How do I practice rule of thirds when I am photographing four people or even just two? Thanks! Thanks a ton for all of the great tips! Ligma… Wow… I love the drama! I know the rule of thirds is pretty rad. I like how the pictures has it’s own focus point for each one. The way that the pictures turn out is so unique to me. I think that whoever created this form of pictures taking deserves a medal. This is a true work of art.